Russia may develop the land-based version of the sea-launched Kalibr cruise missile system and arrange its serial production already by the end of 2019, a source in the missile-building industry told TASS on Thursday. “The land-based Kalibr system with the cruise missile can be developed and prepared for its serial production by the end of this year,” the source said.The development of a land-based version won’t require much time as the long-range Kalibr missile has for long been operational in the Russian Navy. In particular, it was successfully used when Russia delivered strikes against terrorists in Syria, the source pointed out. “In order to use this missile in its land-based version, it is only necessary to make changes to its control system and replace the software,” the source noted. A day later, Russian President Vladimir Putin responded in kind, saying that Moscow would suspend the Cold War-era arms reduction treaty. Moreover, he told his ministers not to initiate disarmament talks with Washington, underscoring that the United States should become “mature enough” for equal and meaningful dialogue. Putin pointed out that Russia would start work on the development of new weapons mirroring Washington’s steps. 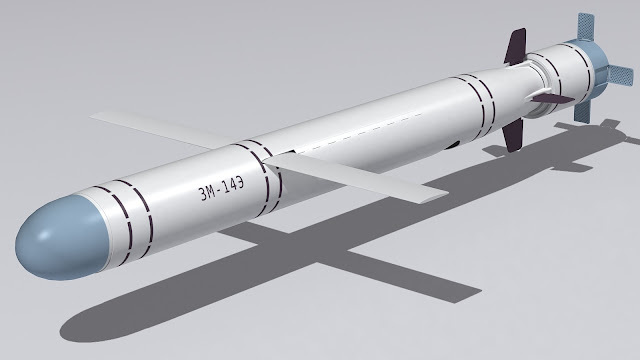 In particular, work will begin on a new hypersonic ground-launched medium-range missile.